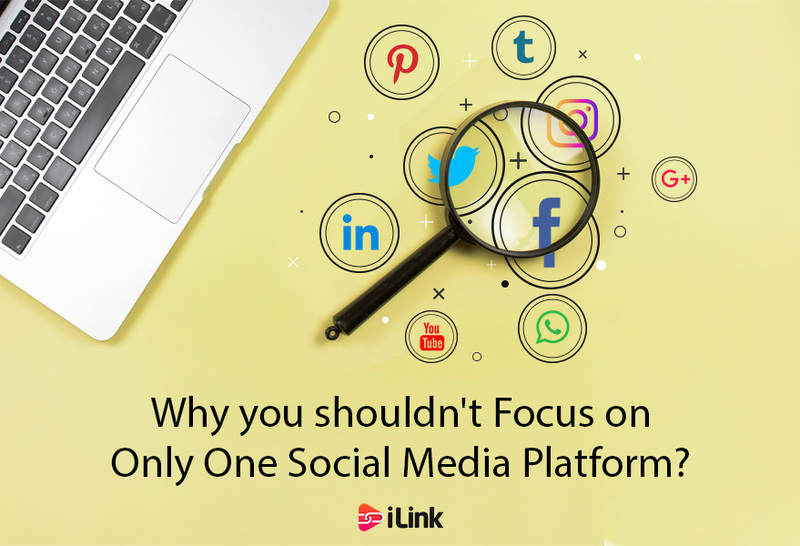 There are too many social media platforms to choose from these days, and if you are concerned about which one to use, you should only concentrate on one social media platform. It is best to put most of your efforts on one platform, although we do recommend creating accounts on other social media platforms in case you want to change strategies down the line. The question is, how do you choose that one social media platform? You need to make sales. So while it is essential to stay in touch with your companions, it is more critical that you choose a platform where your potential and existing customers are. How do we find out what platform they are using? We’re living in the digital age; Google can easily find interests, age, gender, and other demographics. Find out where your target audience logs in and start signing up. If your target customer is immature kids, then make a list of their preferred social media platforms. If you believe you don’t know anything about the platforms in that list, but you have better control over the second one, then we recommend you get there, pronto. You can rely on others’ professional help too, but in many cases, Brands like to know what they are paying for, so don’t force yourself to go into unknown territory. Pick the platform which you have good control over. By now you realize that the case has been made to why you should hold to one social media platform at a time to get better results. Social media can make you win if you work smartly. What is your main platform? Tell us in the comments below.